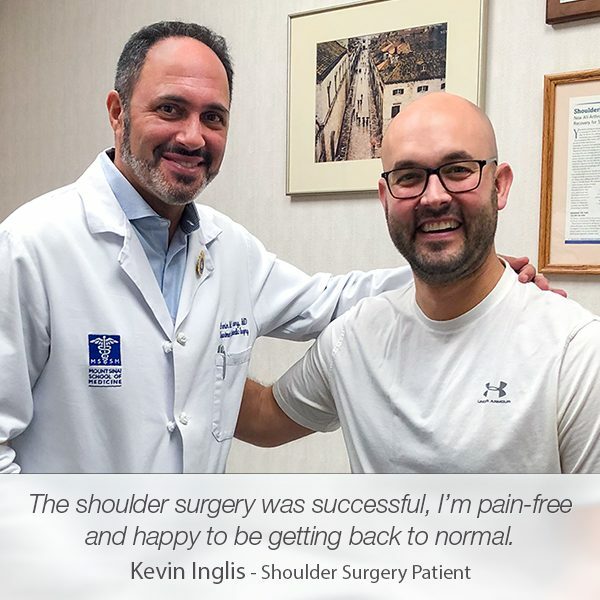 Last year, John Lugo had an appointment with Dr. Armin Tehrany after he was referred to one of the best orthopedic doctors in New York by one of his colleagues. Fortunately for John, Dr. Tehrany brought the solution to John’s two-year-long knee pain and discomfort. 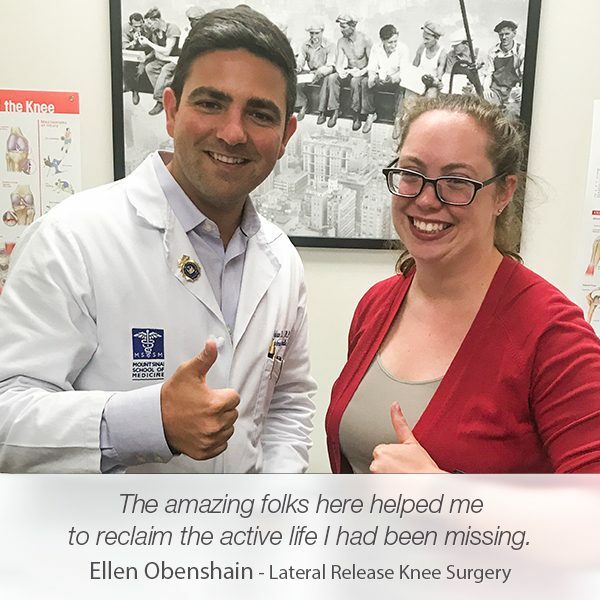 As a result of the agonizing knee pain, John experienced a troublesome knee discomfort that hugely affected his mobility. 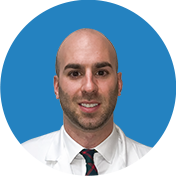 During his appointment, Dr. Tehrany, one of the best knee doctors in New York, diagnosed John with knee tendonitis. Led by his extensive knowledge of knee pain management, Dr. Tehrany recommended a non-surgical approach to John’s pain relief. 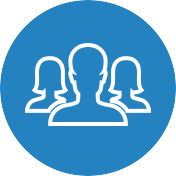 “I was experiencing knee pain and increasing amount of disability for 2 years. I was referred to Dr. Tehrany ­by a colleague. 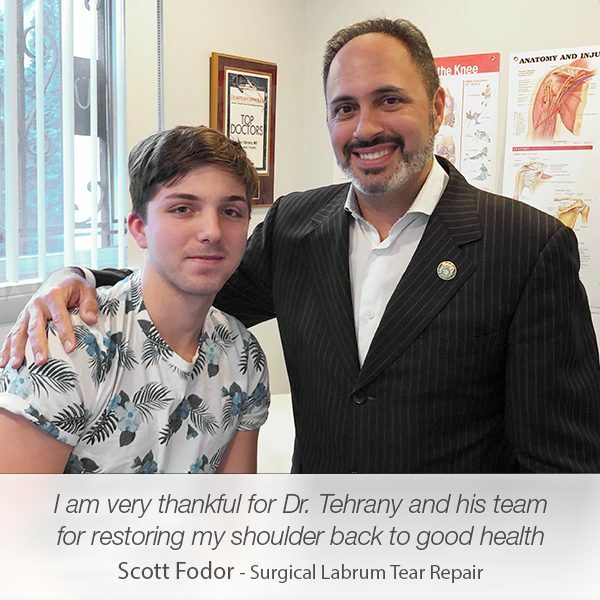 Dr. Tehrany and all of his staff were very helpful and very considerate. They explained all of the options for treatment. I tried PRP (platelet rich plasma) treatments and had some temporary relief, but still had some lingerin­g symptoms.” says John in his testimonial. 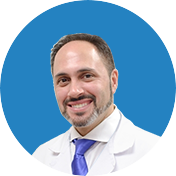 Dr. Tehrany’s first recommendation was a Platelet-Rich Plasma treatment to heal the knee tendon and improve its functionality. The first course of treatment resulted in a significant discomfort decrease in John’s knee. However, he was still experiencing knee tendonitis symptoms. After careful consideration, Dr. Tehrany recommended a Tenex procedure, a minimally invasive surgical procedure performed to cut and remove damaged tissues, and ultimately, restore the natural tendon and soft-tissue function. “Dr. Tehrany then recommended and performed a Tenex procedure in November 2015. I was able to return to work in a few days and noticed a decreasing amount of discomfort. John felt the pain relief immediately after the procedure. A few days later, he was back to work, performing better than he expected. A few months later, John continued his life and his everyday activities pain-free and with full mobility. 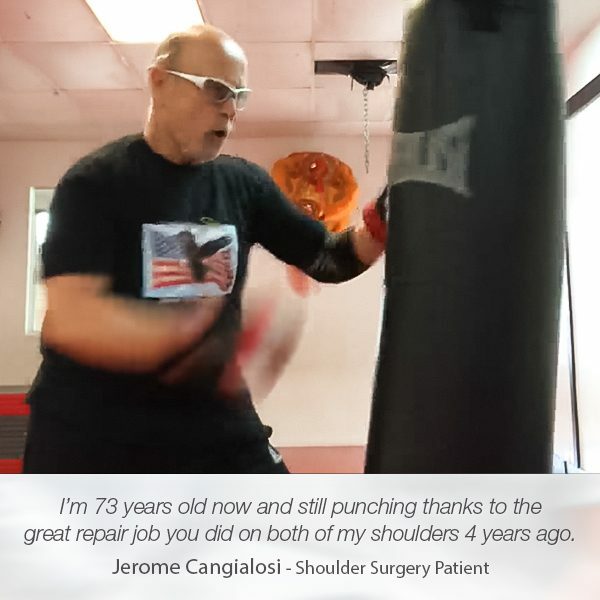 Thanks to Dr. Tehrany and the whole team at Manhattan Orthopedic Care John pressed the play button after a two-year-long pause, and once again truly enjoyed playing with his son, bowling and having fun with his family. “I am now able to perform all of my work duties without limitation or pain and am able to chase after and do physical activities with my 18-month-old son. I was even able to bowl my first perfect 300 game since I was able to bend my knee and squat without discomfort. I want to thank Dr. Tehrany and his staff for allowing me to resume recreational activities, work without discomfort, and most importantly, enjoy physical activities with my family. 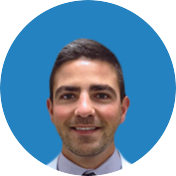 As a physical therapist and patient, I would strongly recommend Dr. Tehrany for a patient with knee pain and for my friends and family needing to see an orthopedic surgeon.